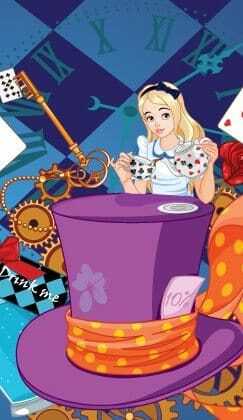 The Mad Hatter is brewing up a children’s wonderland at Northfield Shopping Centre this Easter. Cupcake decorating, a treasure hunt for prizes and face painting are all on offer on Friday April 10 from 11am to 4pm. The Mad Hatter’s Tea Party is open to local youngsters aged three to eight. Northfield Shopping Centre manager Pete Barber said: “Our children’s activity clubs are always very popular with youngsters. “We understand that it’s not easy to find things for children to do that are free, fun and close to hand, which is why we have arranged this event for the school Easter holidays. Northfield Shopping centre is home to more than 40 stores, from fashion, health and beauty to services and food and drink, and has more than 650 parking spaces. More details at www.northfieldshopping.co.uk.